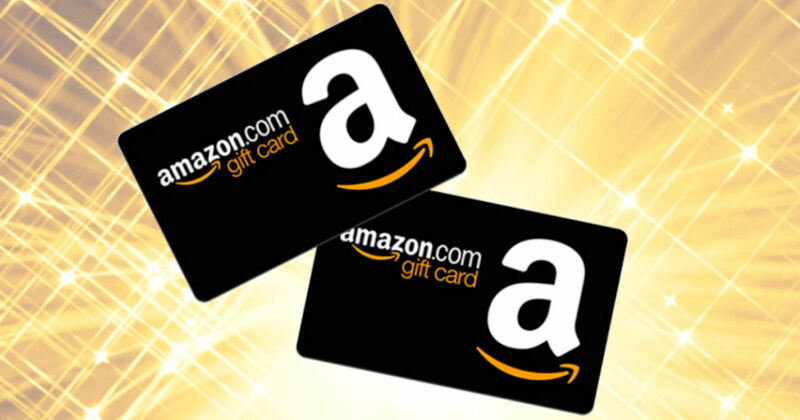 Educators can score a free $20 Amazon gift card for sharing the Prodigy Math Game! Scroll down to the free $20 Amazon offer, click the 'Get Offer' button and complete the pop-up form. They'll set up a call with your admin and then send your free $20 Amazon Gift Card! *May not be available on all accounts.